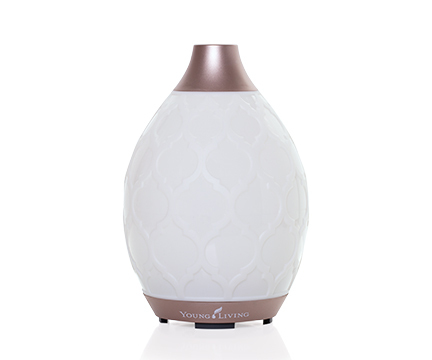 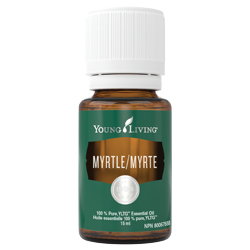 Myrtle has an elevating aroma that is pleasing when diffused. 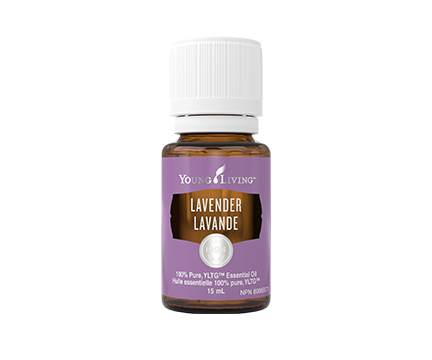 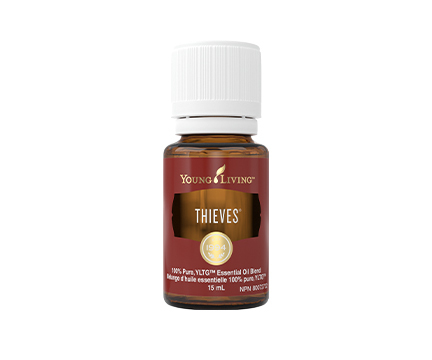 It also has properties that can help beautify and enhance the appearance of healthy-looking skin when applied topically. 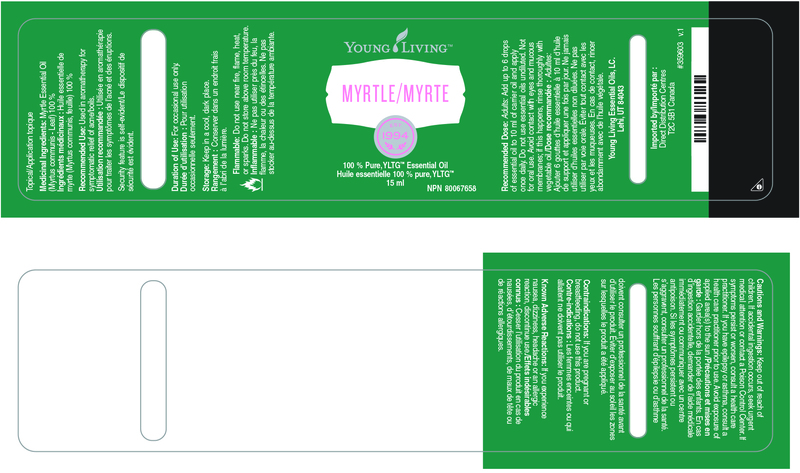 Click here to view Myrtle label.